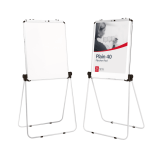 Information boards, show card stands, flip charts and noticeboards are a great accessory for many industries, from hospitals and schools to offices and events. 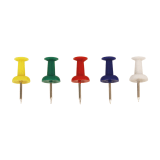 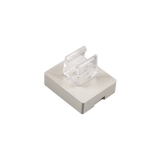 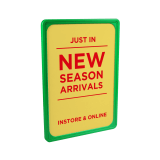 Use them to communicate with your staff, customers or visitors depending on where and how you choose to display it. 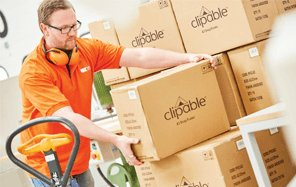 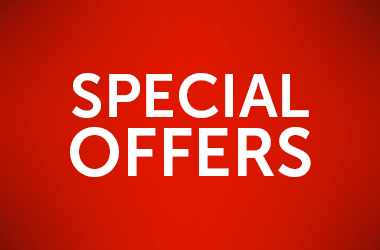 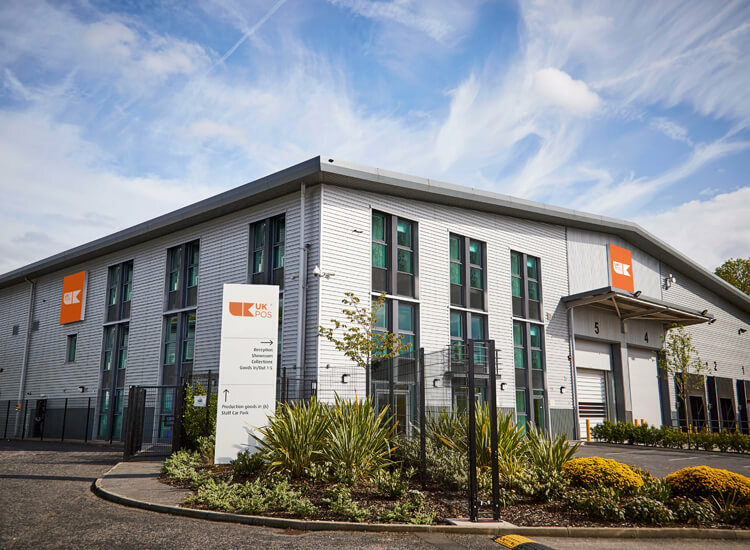 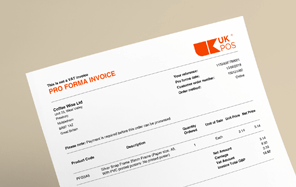 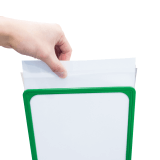 They can be used for anything from product spec and prices to staff rotas or health and safety notices. 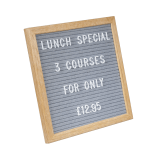 Available in a variety of colours and styles, you can portray your message to match your brand to further enhance the brand recognition between you and your customer. 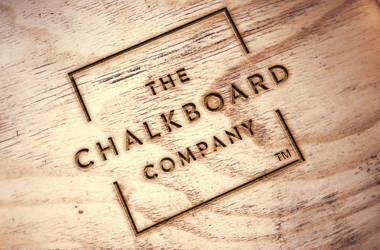 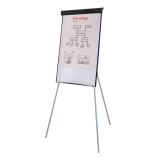 Our exclusive guide to flip charts, noticeboards and whiteboards will help you maximise the results of your display. 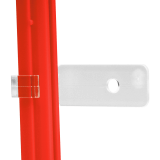 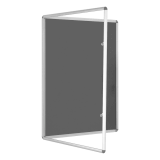 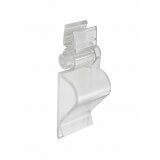 Here at UK POS, we have a wide selection of Show Card Stands and Frames in red, blue, green, black or white. 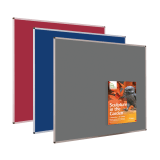 The free standing display is ideal for a variety of industries, from garden centres to department stores or even universities and colleges. 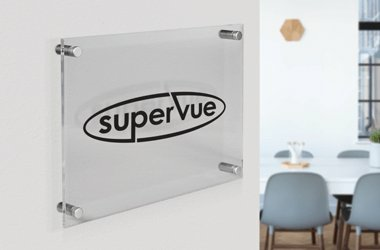 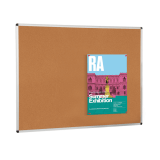 Keep your health and safety notices, employee holidays and upcoming office events clearly displayed with a Noticeboard. 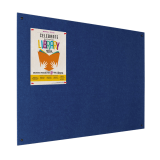 Choose from a traditional Cork Noticeboard or a more colourful blue, red or grey Felt Noticeboard. 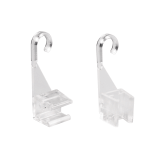 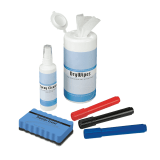 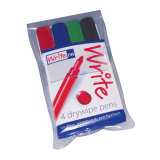 These are the best way to keep your employees up to date and keep offices or staff rooms neat and tidy. 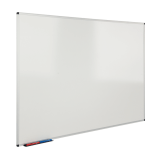 Perfect for conferences, meeting rooms or exhibitions, Flip Charts can be used as a whiteboard or with an A1 note pad to make presenting easier than ever. 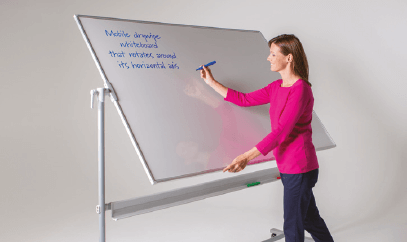 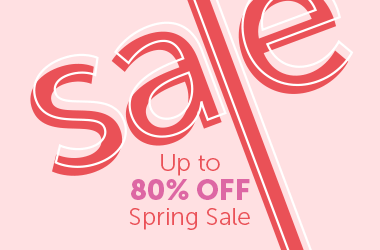 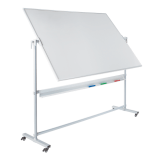 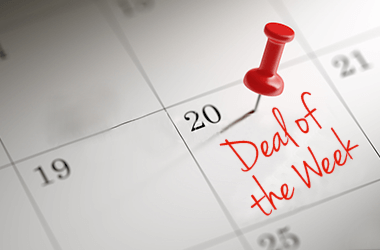 Choose from Flip Charts on wheels or with an easy collapsible frame for compact transportation. 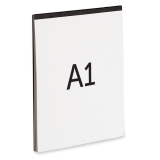 Our Showcards are designed for use indoors or outdoors with a laminated insert and come in a variety of forms. 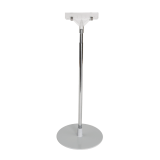 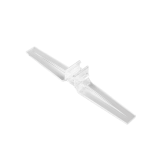 The weighted base of the stands means they are perfect for displaying under larger items, such as pallets or garden furniture. 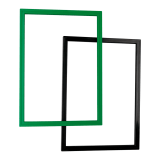 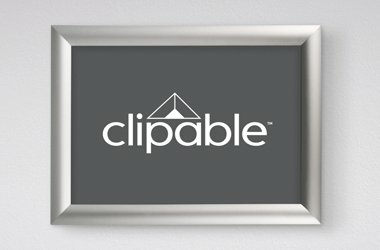 The flexible design which can include an adjustable pole or portrait/landscape frame, means a Show Card Frame is a versatile way to update your display.